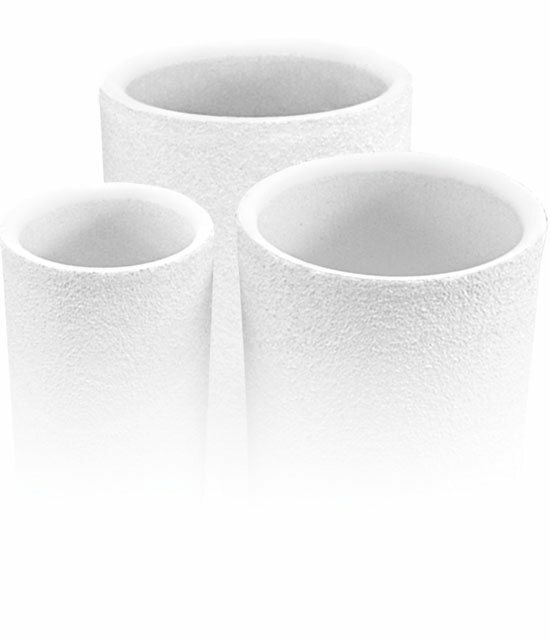 Cerex is a supplier of high quality refractory shapes, specialising in crucibles and refractory systems for induction furnaces with capacities ranging from 1kg to 3000kg. Turbines and medical. 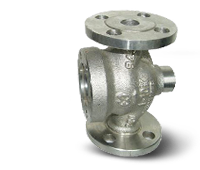 Precision investment castings generally carried out under vacuum or with an inert atmosphere. Products of this sector are made from nickel-based or cobalt-based superalloys. 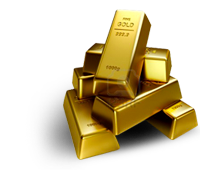 For silver and gold alloys, palladium and platinum alloys, melting in air, vacuum or inert atmosphere. 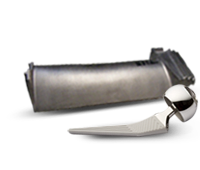 Crucible systems for casting, reclamation and assay work. Oxide crucibles and also graphite….